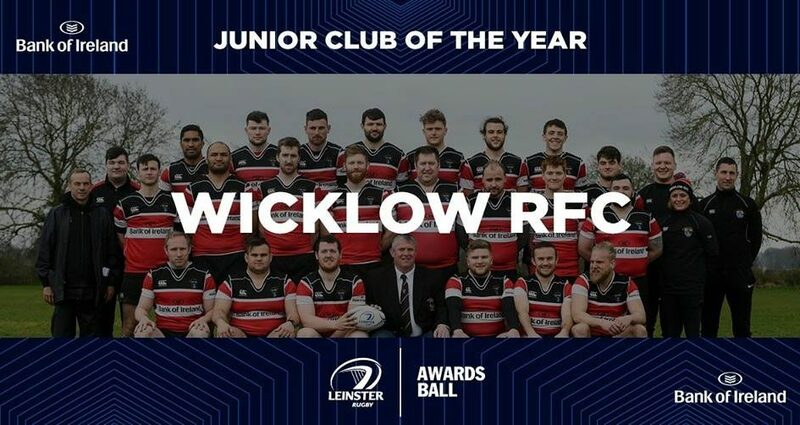 Wicklow RFC have been crowned Leinster Rugby's 2018 Junior Club of the Year. 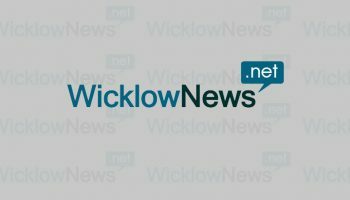 Wicklow RFC has been announced as the Leinster Rugby 2018 ‘Junior Club of the Year’. The club received their award last night at the Leinster Rugby Awards ball in The InterContinental Hotel, Co Dublin. 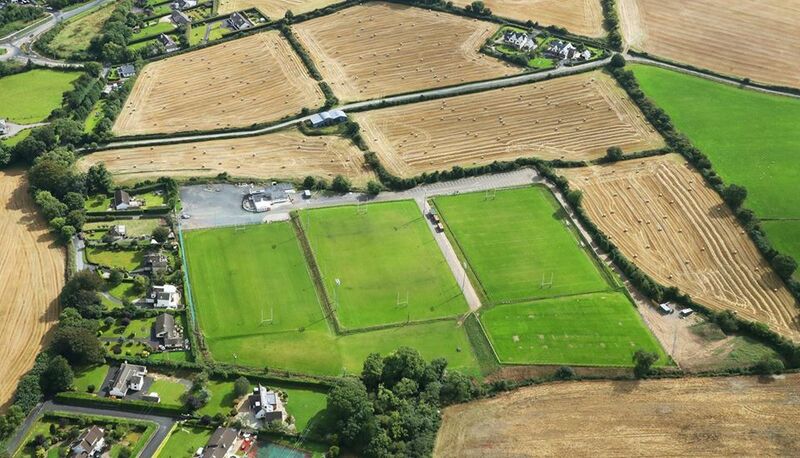 Founded in 1963, the club has three adult teams – the 1st and 2nd mens, and a womens; five age-grade teams for boys, and three age-grade for girls. 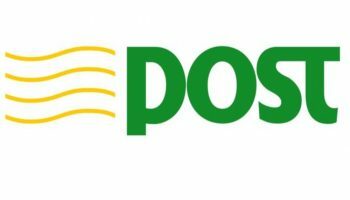 The club had 214 registered players in the minis section with six teams for the 17/18 season, and has seven qualified referees representing the club at any given weekend. 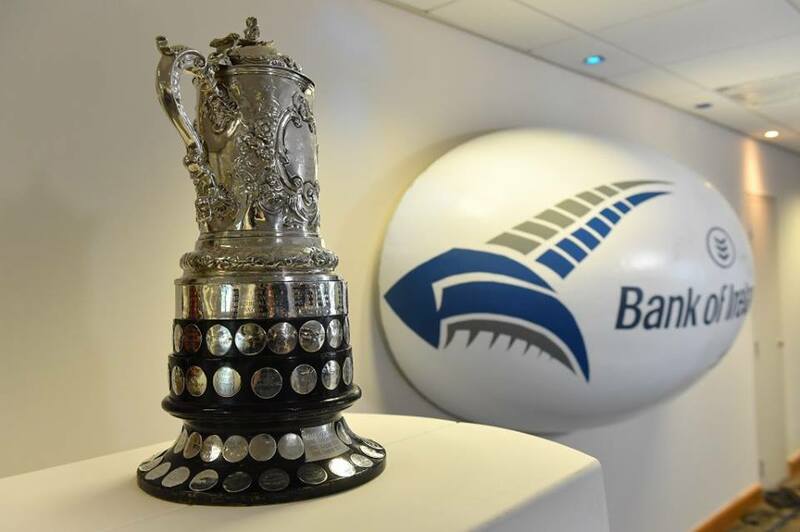 Wicklow RFC’s first XV claimed the coveted Bank of Ireland Provincial Towns Cup for the club in 2016, a first-time feat for the club that brought much delight to their members and supporters. 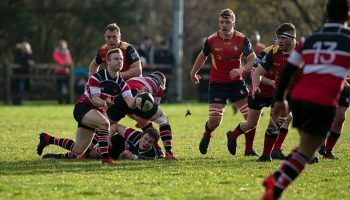 They were defeated in the Semi Finals this year by strong favourites Tullow, who are reigning champions of the BOI Towns Cup. 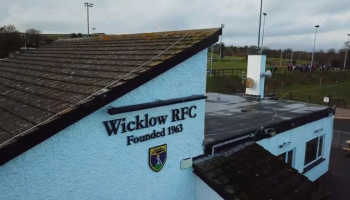 Wicklow RFC has the honour of hosting this year’s Towns Cup Final on Sunday April 29th- the club will be completely transformed on the day with an incredible family entertainment area sponsored by Bank of Ireland. 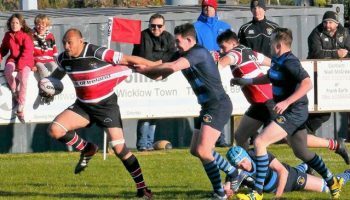 Tullow RFC will look to retain their title in an expected epic clash against 2015 champions Enniscorthy RFC, at the Wicklow RFC Grounds (Ashtown Lane, Wicklow Town).